Last year we sold out of this wine early, so we know you have been anxiously awaiting the new vintage. Made from 100% estate grown Pinot Noir, this fresh and fruity wine is sunshine in a glass. Join us for a first taste and sample the newest member of the YVV family. At only $16/bottle, this cheery wine is the perfect Valentine's Day treat for the sweetheart in your life! 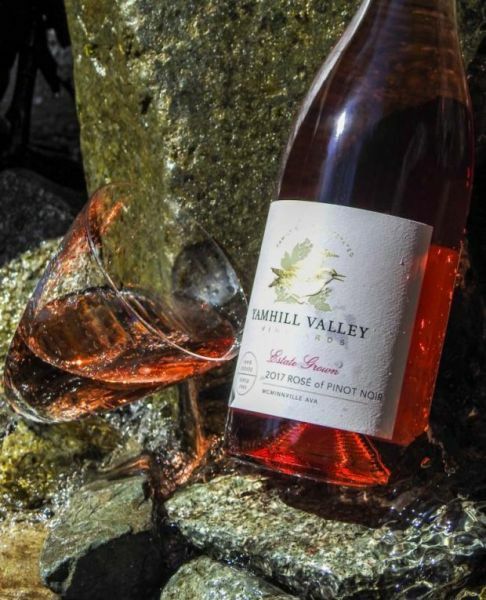 Polish your glasses and prime your palates, the 2018 Rose of Pinot Noir is here!